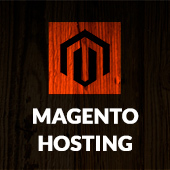 Magento Open Source platform, formerly known as Magento Community Edition, has outstanding codebase which allow you to extend almost any part of your store. You can find a lot of really useful free and premium magento extensions which makes store owner life much easier. Github is a great source of free magento 2 extensions. You can check the code, last commit date, author responsivness and get help on your issues from other community members. 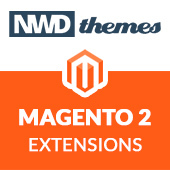 Check my magento 2 extensions github list below. These are extensions which I do personally use or they are interesting to me and I am following the development. Extensions, Magento 2 github, magento, magento 2 extensions, magento 2 module. permalink.